We are Singapore’s Longest Serving Corporate Debt Recovery Agency in Government and Government Linked Corporations. With clients more than a decade with us, you will find us a Professional & Reliable Partner with over 15 Years of Success, ISO 9001 accreditation, member of Association of Credit and Collection Professionals ( ACA International ), Singapore Chinese Chamber of Commerce and Industry ( SCCCI ) Credit Collection Association Singapore ( CCAS ). 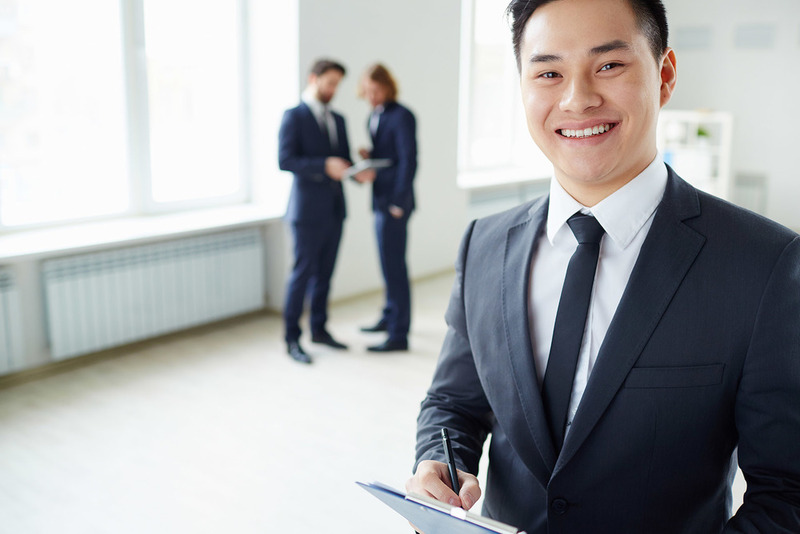 As one of Singapore's largest providers of receivables management services, we offer a return to traditional client service, supported by leading edge technology and highly motivated, experienced and professional team. As a leading receivables management company in Singapore, we are committed in providing client tailored solutions with integrity and professionalism to our client. Our aim is to surpass clients' expectations and consistently increase the recovery success rates for our clients in an ethical manner whilst upholding client's image and reputation. We see what we do as part of our Corporate Social Responsibility, we understand the importance of effective debt recovery is key to a sustainable economy. The net effect can be extended as monies collected can be converted to assets or raw materials that can churn new products for businesses. On the other hand, we render assistance to debtors by helping them to affordable payment schemes based on debtors' financial profile. We started as Abacus Credit Management Services in 2005. Abacus Credit Management Pte Ltd is incorporated in 2008 to focus on corporate clientele with a larger debt portfolio without neglecting the SME clients. We enhance cash flow for our clients using effective accounts receivable management systems and innovative solutions. To be acknowledged as the region’s most reputable and successful collection agency. Through 'Servicing our People to Service People', we believe our people is our strength. We develop people for people. Royston is the Executive Director of Abacus Credit Management, oversees the full spectrum of credit management services since 2005 to the business touchstone it is today. He is in charge of the company’s Regional Business Development, Legal and Operations Management. He represents Abacus Credit Management as a corporate member and serves in the executive committee of Credit Collection Association of Singapore (CCAS). He is in the executive committee of Association of Strata Managers (ASM). He is a member (MAPFM) and a certified Property and Facility Manager (CPFM) of Association of Property & Facility Manager (APFM). He is also a member of The Institute of Integrated Facility Management Association (IFMA). 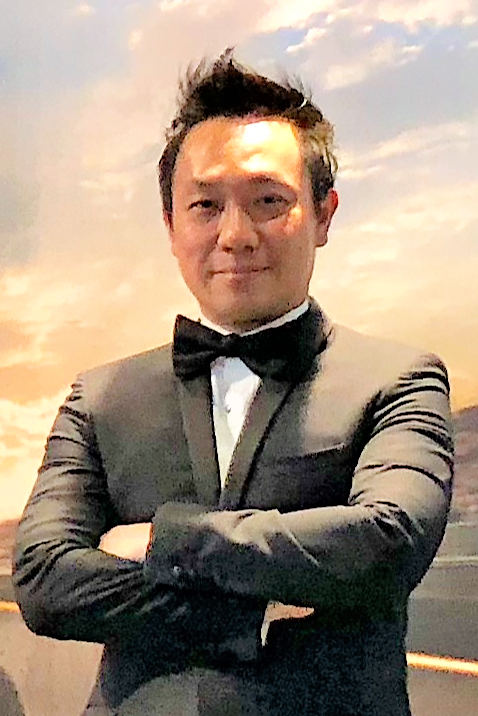 He graduated with Bachelor Science in Economics from University of London, a Graduate Diploma in E-Commerce from Nanyang Polytechnic and an Advanced Leaders Programme from Nanyang Business School at Nangyang Technological University. Credit Collection Association of Singapore (UEN T13SS0213A) was formed and duly registered under the Societies Act on 12 December 2013. It is the only association that officially represents all the credit associations and agencies in Singapore. We are a member of The Credit Collection Association of Singapore (CCAS), which officially represents all credit associations and agencies in Singapore. We follow a strict code of ethics without affecting our success rate. Clients remain confident that their image are protected and assured of competence service of excellence. Abacus Credit is honored to be accredited with the latest ISO 9001: 2015 quality management certification which helps organizations demonstrate to customers that they can offer products and services of consistently good quality. It also acts as a tool to streamline our processes and make us more efficient in what we do. ISO 9001: 2015 allows Abacus Credit to adapt to a changing world. It endorses our organization’s ability to satisfy its customers and provides a coherent foundation for growth and sustained success. We are a member of the Singapore Chinese Chamber of Commerce & Industry (SCCCI), an internationally renowned business organisation and the apex body of the Chinese business community in Singapore. We leverage on their extensive membership network and actively participate in local business community and contributing to the economic, educational, cultural and community development in Singapore. The Abacus Credit team's aim is to preserve the relationship between creditor and debtor wherever possible - and our goal is to achieve the highest possible return on each dollar placed. We are dedicated and integral to the success of your business. Here's why we are different. We have extensive debtor tracing services to find up-to-date debtor contact and address who may have skip town to prevent paying a debt. We customize our recovery strategy with our client. We process demand letters to the debtor, each one becoming more aggressive and demanding. In house debt collection system developed and upgraded with more robust functions for more than a decade. Where letters and telephone calls fail to develop the case forward, we will schedule an effective site visit to gather intelligence and/or negotiate with debtor. When there is a need to take legal action, our panel of lawyers will advice you on a pro bono basis and help you recover your receivables. We keep client updated - Generate report to allow client to be updated with status and progress of account at all times. Where your debtors are based in foreign countries, we have a complete network of associates in Asia who will recover your receivables. We operate on a no result - no reward policy. We have one of the highest collection ratio based on clients feedback. Our business is focused on achieving growth for our clients. Our group has continued to strive towards service excellence in providing quality services to our corporate clients. Our clients’ compliments that eventually turned into referrals motivated us to be who we are today, to strive to be better tomorrow. Call us or send us an e-mail and let us win you over with the various possibilities that are available for your needs. Thank you for your message, our representative will contact you shortly! Abacus and subsidiaries (the “Group”) are committed to conduct business with integrity and high standards of corporate governance and conduct as well as compliance with applicable laws and regulatory requirements. In line with this commitment, the whistle-blowing policy is adopted to provide proper avenues/channels for employees and any other persons to raise or report any concerns/issues about serious wrong doings, misconduct, malpractices or improprieties in matters relating to the Group. Malicious or frivolous report made against company official may result in the Company, after proper investigation, taking appropriate action against whistle-blower who abuses the whistle-blowing mechanism.